The Reif Performing Arts Center boasts two stages. 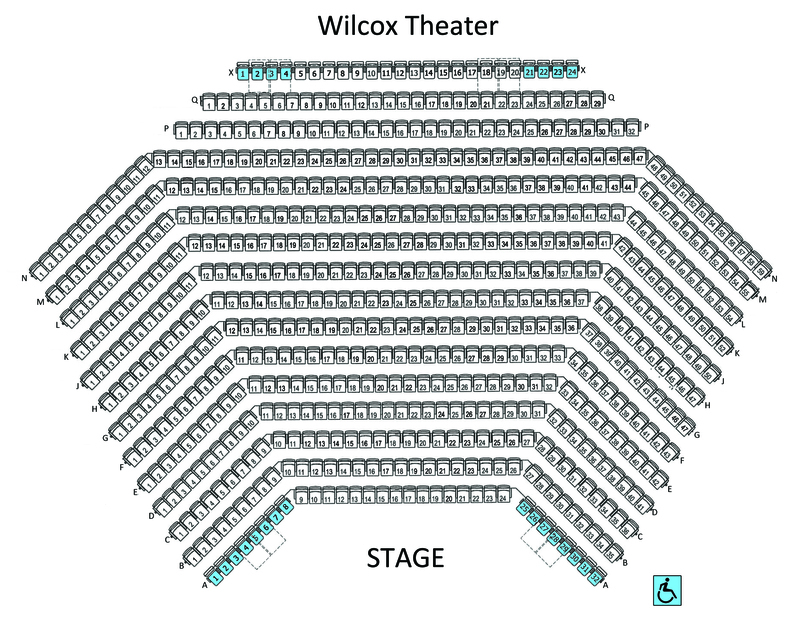 The Wilcox Theater is our main stage, seating nearly 700 with excellent sightlines. Handicap-accessible seating is available in the back and front of house. 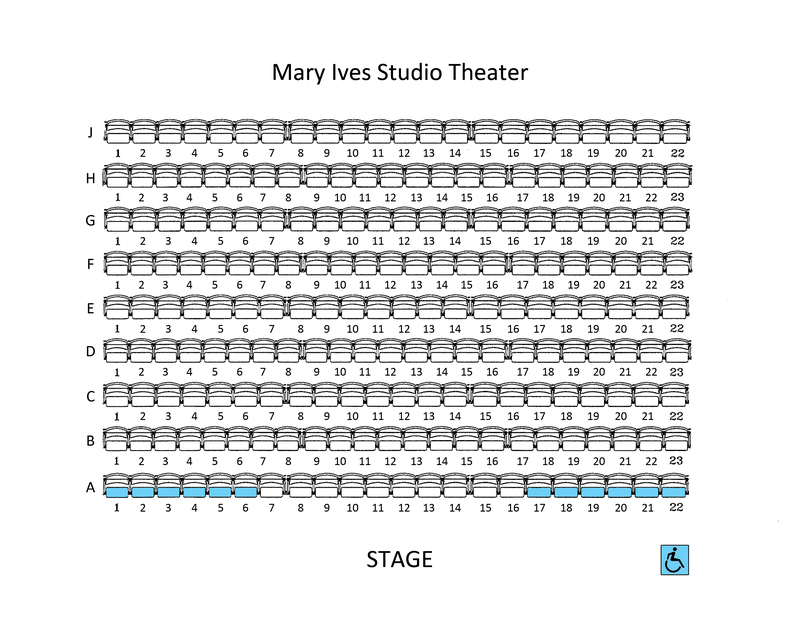 The Mary Ives Studio Theater, part of a new addition in 2016, is a more intimate venue seating just over 200. It was designed as a flexible space and incorporates retractable seating. Handicap-accessible seating is reserved on the left and right side in the front row.